This year, imagineNATIVE is incredibly honoured to present a two-screening showcase of work by filmmaker and community producer Marjorie Beaucage (Métis). This remarkable force in our screen culture and community has been instrumental in ensuring Indigenous perspectives are seen and heard throughout her storied career, and was critical to the establishment of a foundation that led to the creation of imagineNATIVE, particularly through her work with the Aboriginal Film and Video Art Alliance. For this special retrospective, we invited artist, curator and academic Lisa Myers to curate two programmes featuring the groundbreaking work of this significant media artist, activist, and leader. Her work reminds us of a vital part of our history and is a powerful statement that her voice and vision remain as strong and as relevant today, as it will for the future. 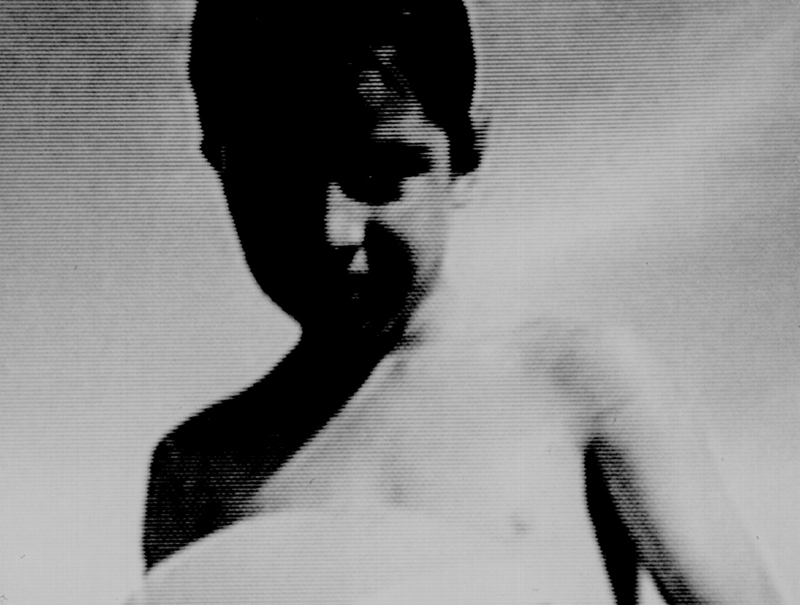 Marjorie Beaucage has been making films and videos for more than thirty years and her unique filmic language of layered images, non-synch sound and shared communal space within her films are just a few of the contributions to the genres of documentary and experimental narrative filmmaking. Her practice is about valuing and sharing the tools at hand. Many of her projects have created spaces for individuals and communities to tell their own stories sharing personal and underrepresented perspectives. Her work is respectful, honest and involves mentoring, building relationships and creating connections. This way of making in relation to the world is what scholar and filmmaker Trinh T. Minh-ha refers to as speaking nearby and “A speaking that reflects on itself and can come very close to a subject without, however, seizing or claiming it.” Beaucage brings nuance to what will be carried forward as many stories will continue to travel. These two programs provide only a glimpse into her extensive filmography. The first program In Her Own Words features her filmic style, family connections and Métis culture. 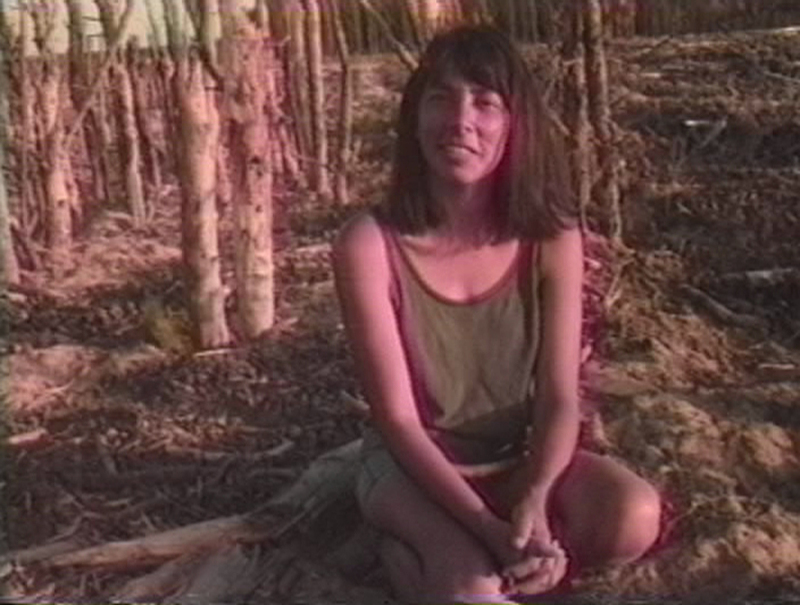 The second program Standing in the Middle shows her documentary work related to land including her work with connecting across cultures. Nancy N. Chen, ""Speaking Nearby: A Conversation with Trinh T. Minh-ha," Visual Anthropology Review8, no. 1 (1992), 87. Marjorie Beaucage is a proud Métis Two Spirit filmmaker, cultural worker, and community-based video activist. Her work as a community based independent artist, seeks to question, empower, and change the ways we look at ourselves...seeing from the inside out. Marjorie was a cofounder of the Aboriginal Film and Video Art Alliance, which was a pre-cursor to the imagineNATIVE Film + Media Arts Alliance. As a ‘Runner’ she worked as a cultural Ambassador to negotiate self-governing partnerships and alliances with the Banff Centre for the Arts, V-tape, the Canada Council for the Arts which resulted in the development of Aboriginal Arts programs. She also programmed the first Aboriginal Film Festival in Toronto in 1992. Lisa Myers is an independent curator and artist, and an Assistant Lecturer in the Faculty of Environmental Studies at York University. Her curatorial practice considers the varied values and functions of elements such as time, sound, and knowledge. Recent curatorial projects include the touring exhibitions Recast (2014) at Gallery 44, wnoondwaamin | we hear them (2016) at Trinity Square Video; and Carry Forward (2017) at Kitchener Waterloo Art Gallery. Her upcoming curatorial work Beads, They’re Sewn so Tight opens at the Textile Museum of Canada in October 2018. Myers has an MFA in Criticism and Curatorial practice from OCAD University. She is based in Toronto and Port Severn and is a member of Beausoleil First Nation. 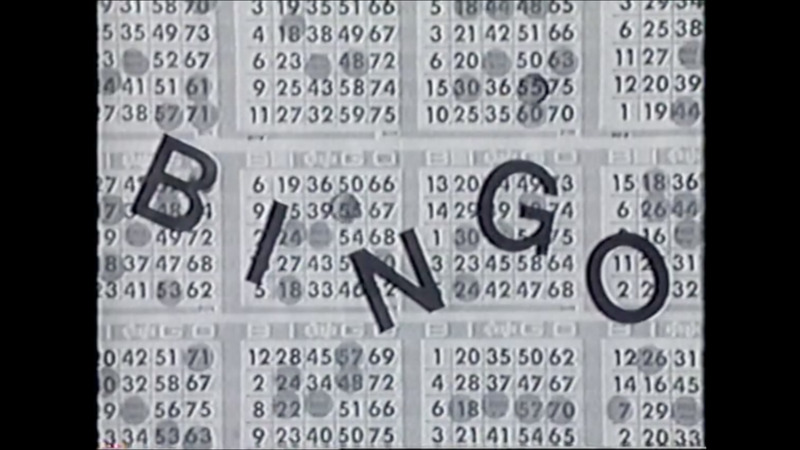 A discussion with Marjorie Beaucage and Lisa Myers is scheduled in Cinema 3 immediately following Saturday’s screening.